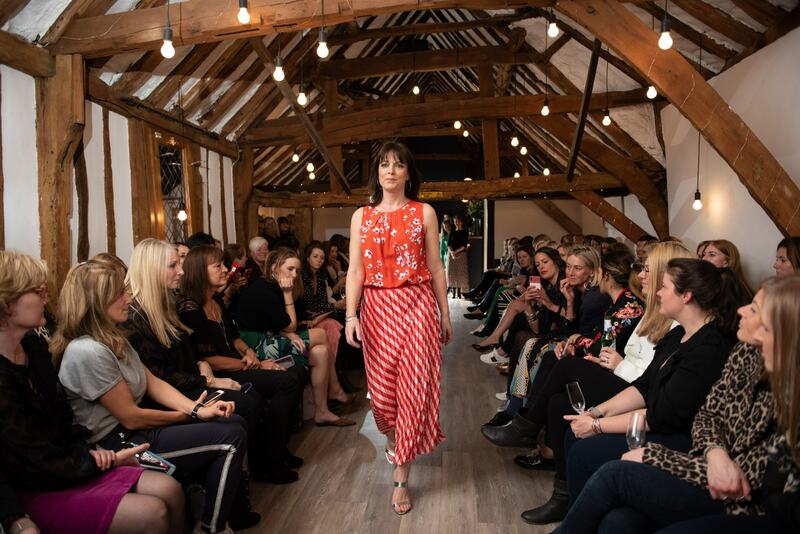 This is my third fashion show with Chloe James Lifestyle in St Albans, Hertfordshire and my second time as a blogger who has taken over the CJL Instagram account. 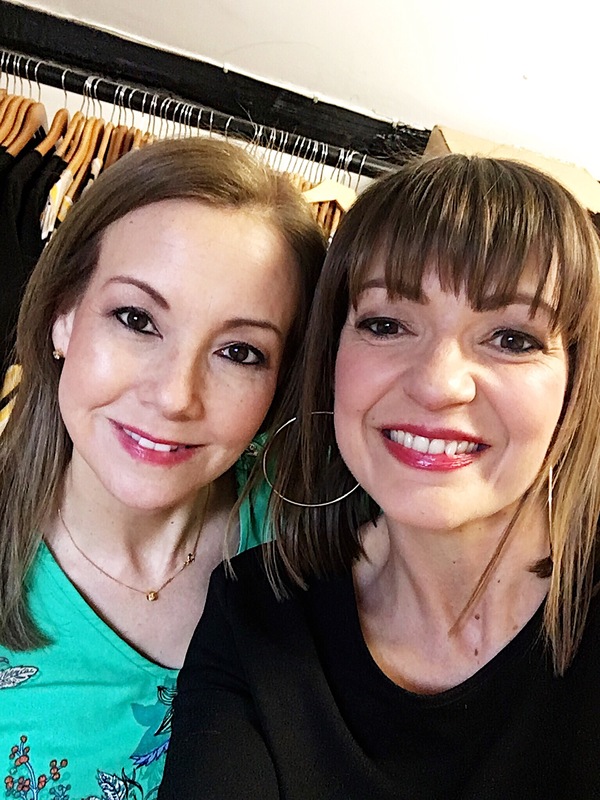 This time it was more than just the event, it was more like ’24 hours with Lizzi’ – There was the build up to the day, all the behind the scenes of a very hard working team! The model fittings, along with boomerangs of jumpsuits and how can I forget make up with Catherine Batour. 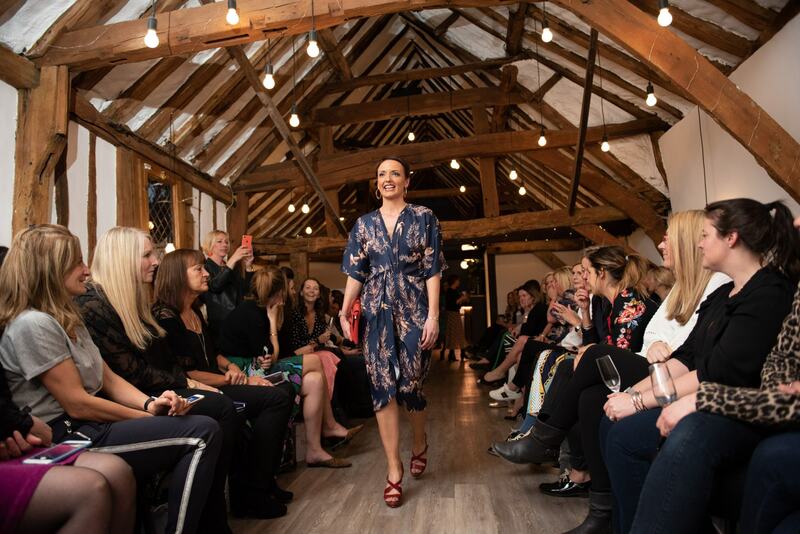 The Loft in St Albans is a great venue for the CJL team to host to 80+ fabulously stylish ladies who are all coming along for a full-on fashion feast, and last night with 74 outfits walking the runway, CJL did not disappoint! 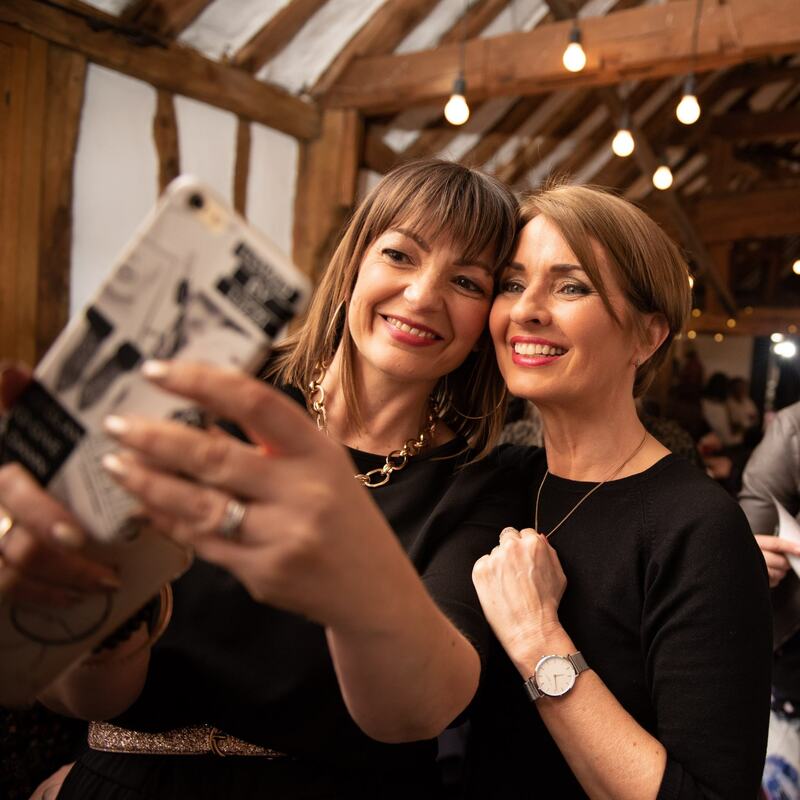 And whilst everyone is sipping the bubbly and getting their phones out in anticipation of what they might shop for afterwards, it is all for a good cause. All proceeds go to the Rennie Grove Hospice Care. 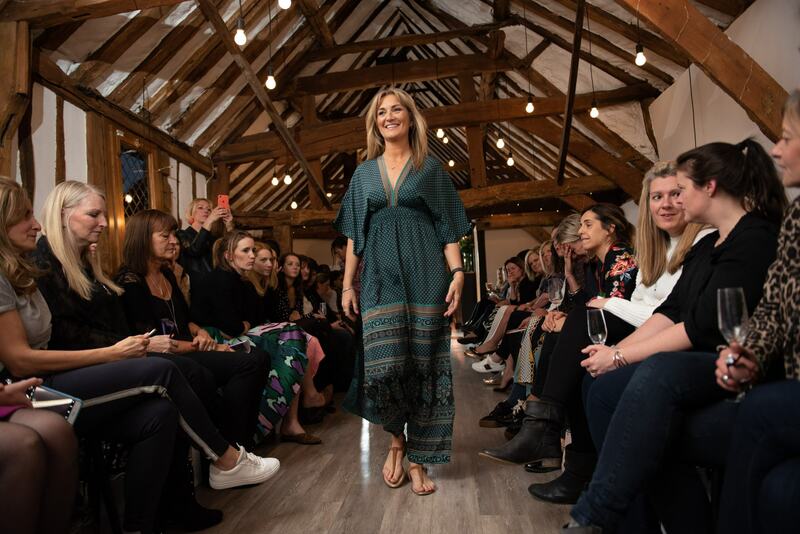 Trust me when I say I loved more than five, because I certainly did – I could have quite easily have picked five simply from a new brand that Chloe James Lifestyle is stocking called Zen Ethic – this is perfect for holiday season. 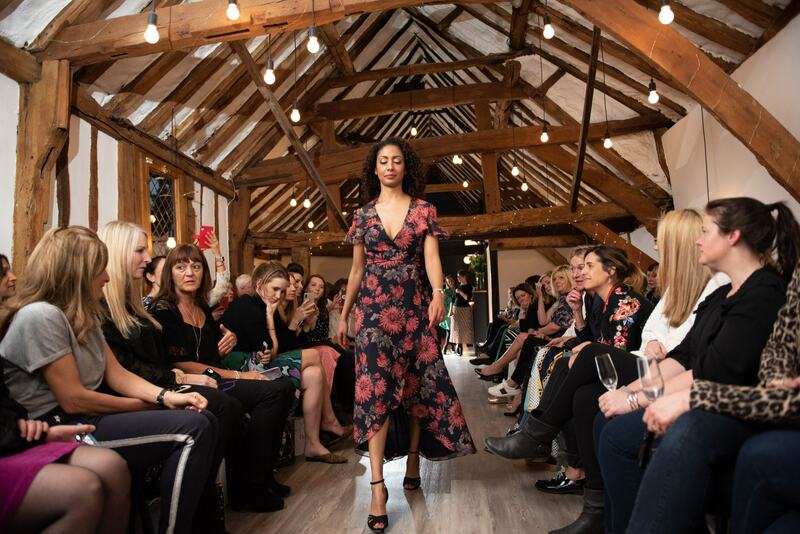 I am also madly in love with Hope & Ivy, I simply adore their dresses; floral, feminine and they look so delicate – a real vintage feel for the modern woman. It’s an all girl team! 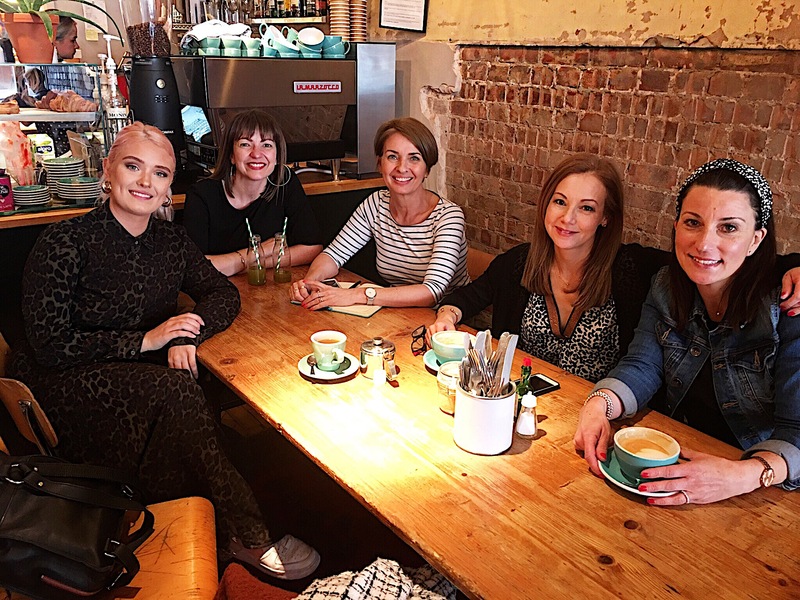 From the backstage CJL shop team, to the fabulous models, the make up artist Catherine, the photographer Stephanie, Me and of course the management (well I mean Donna! 😉 ) Plus all the attendees were women too – now that’s girl power if you ask me! Catherine organised all the Dior gift bags and created the make up look of the night, all using the latest make up from Dior. If you head to Chloe James Lifestyle Instagram, on the highlights you can watch Catherine chat through these new and exciting products! 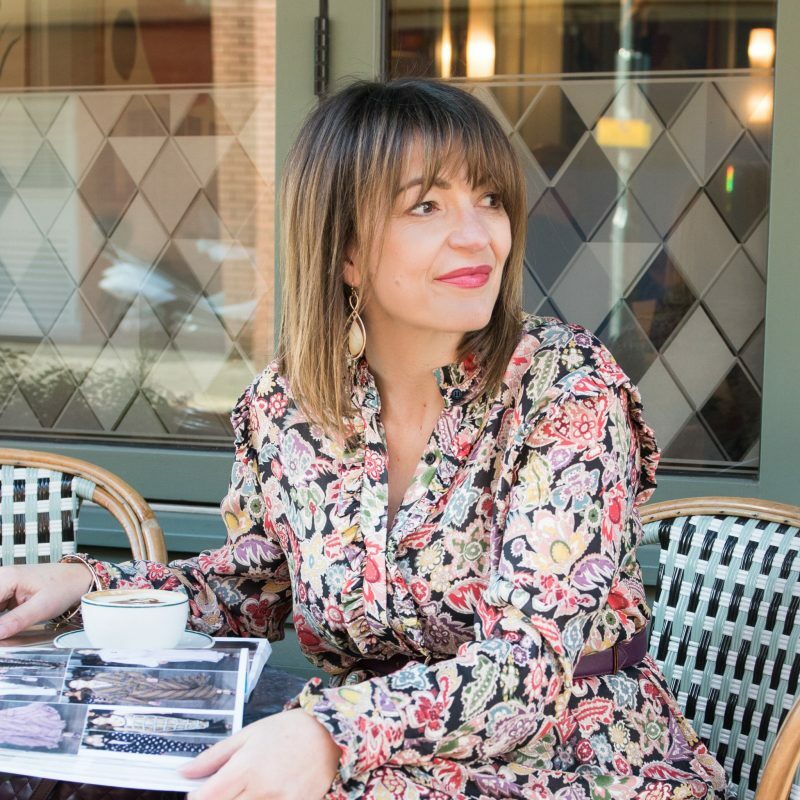 I think one of the questions I get asked the most is how you take a day look to night – and this B Young jumpsuit is a great example! During the day I wore it with the matching material belt it came with along with my new Guess trainers and minimal jewellery (partly because when you film videos you don’t want to hear the noise of too many bracelets or for viewers to be distracted by a statement necklace). 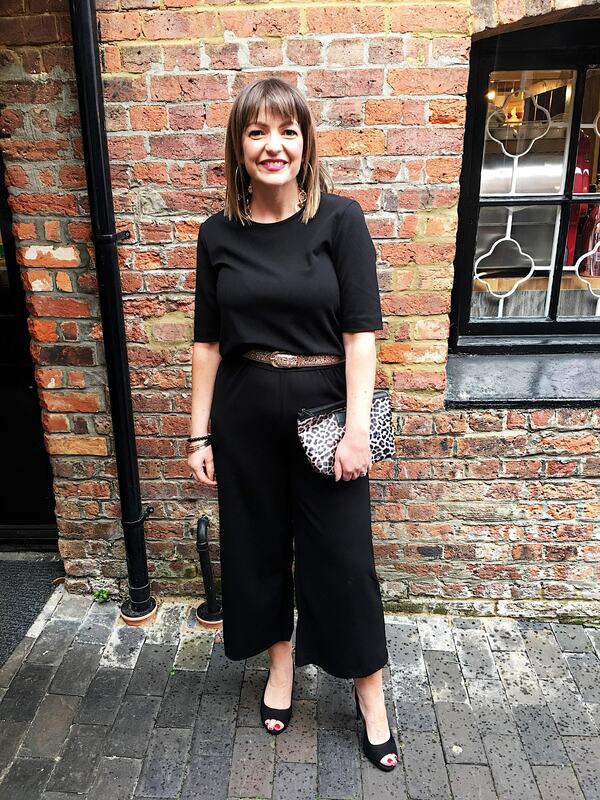 Then for the show, knowing that I would be surrounded by so many fabulously stylish ladies – I elevated the jumpsuit by swapping the belt for a sparkly gold one that I purchased in NEXT for £6, swapped my trainers for heels, added more jewellery and with my make up done by Catherine, I was set to go! 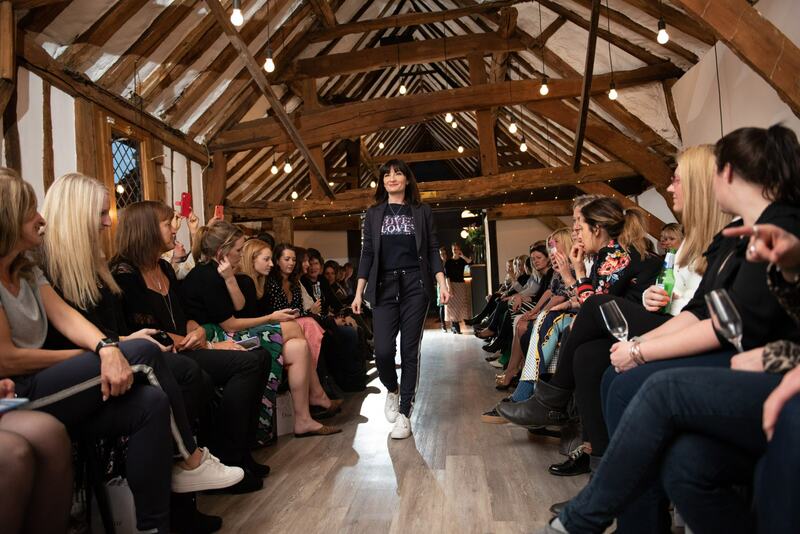 There’s still time to watch the highlights, they are saved over on the Chloe James Lifestyle Instagram account; here you will see more looks from the show, the models having their make up done and there is a boomerang of Fiona from the CJL shop team and I showing off our day look to the B Young jumpsuit. Plus there are reposts of what our fabulous ladies posted on the night! This just leaves me to say a big huge thank you to Donna and her team, they all made me feel very welcome and I had a lot of fun interacting with their CJL customers!